SS now, OTP May 4th. Sturgeon Creek bungalow, spacious, in immaculate condition. 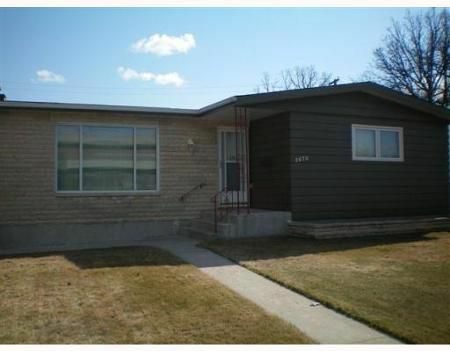 Hardwood floors, huge eat-in kitchen, en-suite in master bedroom. Basement insulated & drywalled, just needs finishing. Central air, newer roof, & appliances included.